Prof Chibale wants to put Africa firmly on the map when it comes to medical research. Professor Kelly Chibale of the University of Cape Town (UCT) has been named by Fortune Magazine as one of the world’s greatest leaders. 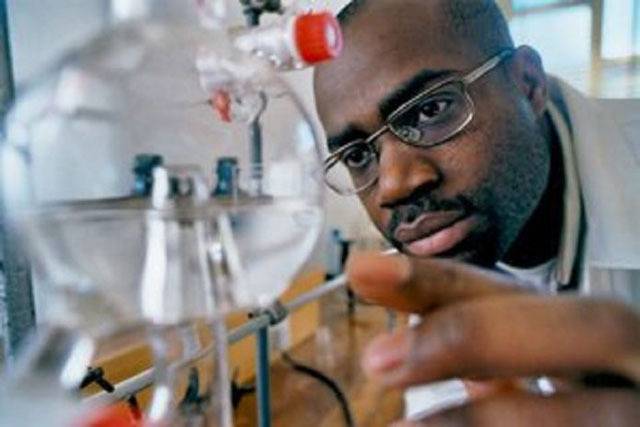 Chibale is the founder and director of Africa’s first integrated drug discovery centre, H3D which is located at UCT and employs over 60 researchers. The centre’s main focus is combating malaria and TB, and his goal is to create drugs which can help prevent the human body from becoming drug resistant. One of Chibale’s goals is to see Africa contribute to medical research beyond just offering the opportunity for clinical trials. 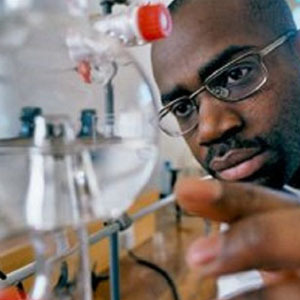 “We need to demonstrate that Africa has more to offer than the mere opportunity for human clinical trials,” he said. He features on the list alongside power couple, Bill and Melinda Gates, who are also making a huge contribution towards malaria research in the continent. “Although I have no right to tell African billionaires and millionaires how they should use their money‚ I would like them to consider following the example set by Bill and Melinda by investing in scientific research in Africa,” Chibale said. Other notable names in the list include tennis legend, Serena Williams, French President, Emmanuel Macron and Ryan Coogler, director of the blockbuster, Black Panther.